American manufacturing is about to receive a major boost, thanks to an investment fund designed to revitalize New York City’s garment industry. Spearheaded by Theory founder Andrew Rosen, in partnership with the Council of Fashion Designers of America and the New York City Economic Development Corporation, the Fashion Manufacturing Initiative will dole out financial grants to help Gotham’s clothing factories upgrade their equipment, recruit and retain skilled workers, and expand their services. 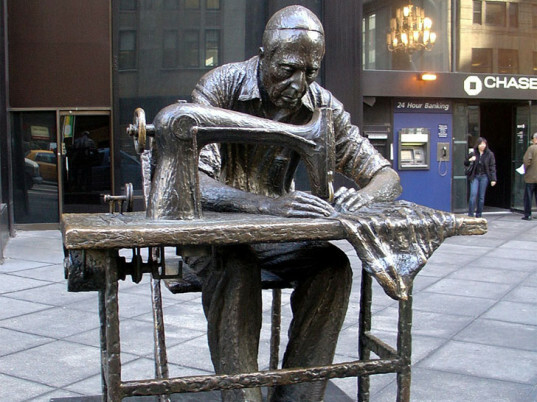 PREVIOUSLY ON ECOUTERRE: Are the Days of New York City’s Historic Garment District Numbered? The citywide program will cover all five boroughs, and not just in the 13-block area known colloquially as the Garment District. 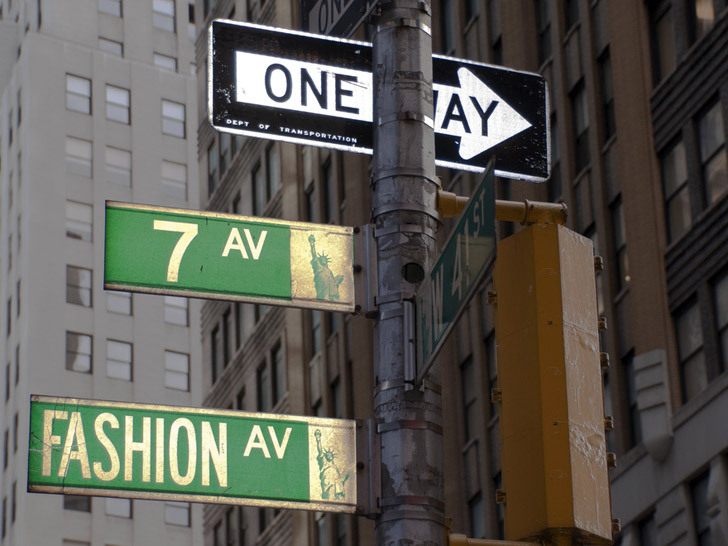 The citywide program will cover all five boroughs, and not just in the Garment District. Still, overseas factories have one edge over their domestic rivals: up-to-date technology. “If these factories develop the technology, designers will come back in droves,” Rosen said. The initiative, which will begin accepting applications September 16, plans to raise a startup kitty of $3 to $5 million. (The NYCEDC has given $1 million in funding, with Rosen chipping in another $500,000.) Much like the CFDA/Vogue Fashion Fund, the selection process will be executed in rounds. The winners will be announced in December, and their grants disbursed in February.